You are open for business when you sign a lease for one of our short- and long-term office rentals in Venice, Florida. 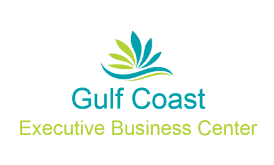 At Gulf Coast Executive Business Center, you never have to look too far for a clean and professional setting to conduct business and receive clients. Whether you are looking for a space to settle into while you grow your company or if you are ready to lay down roots, our offices are the right place for you. Our Business Center offers a physical mailing address and corporate presence for attorneys, financial planners, counselors, insurance brokers, reporting agencies and other entrepreneurs. 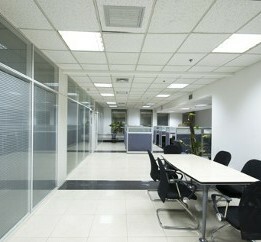 Contact us for short- and long-term office rentals that you can run your business without worry.